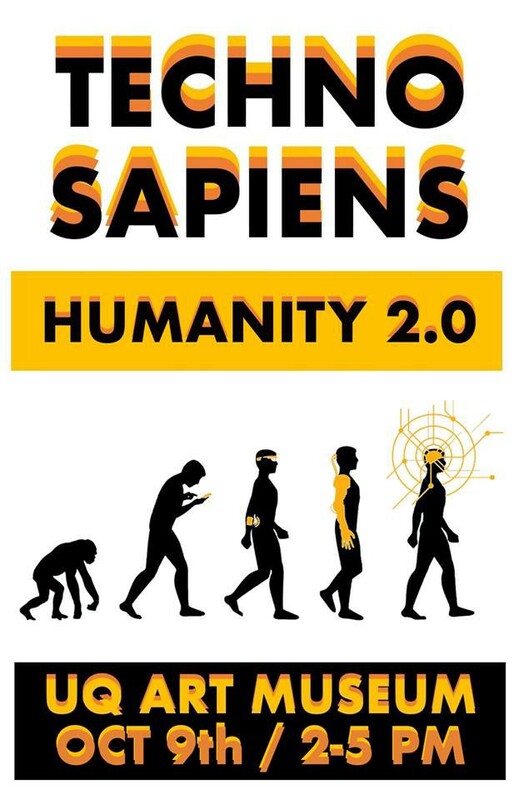 The students of UQ’s Bachelor of Advanced Humanities and Bachelor of Advanced Science were the hosts of a symposium entitled Techno Sapiens on October 9th at the University of Queensland Art Museum. — Professor Michael Milford, Professor of Electrical Engineering and Computer Science at QUT. Our symposium was considered a success by those in attendance and our panellists delivered excellent presentations.